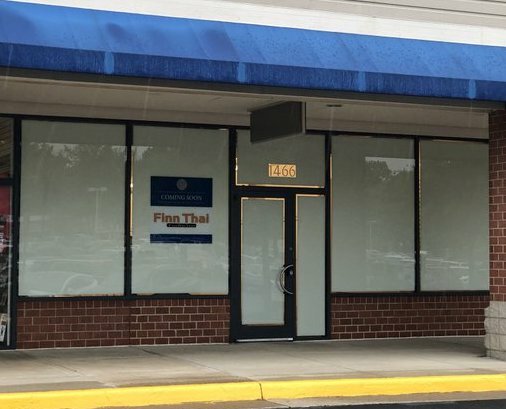 Finn Thai Restaurant and Bar, a Thai restaurant, is coming soon to North Point Village Center. The restaurant has one location in Purcellville and a second location in Martinsburg, West Virginia. It will take up space formerly occupied by Payless. (1466 North Point Village Center), which closed in April last year after the company announced plans to file for bankruptcy. A restaurant representative from the Martinsburg location told Reston Now that the opening day could be several weeks from now. But an exact date was not known yet, the representative said.